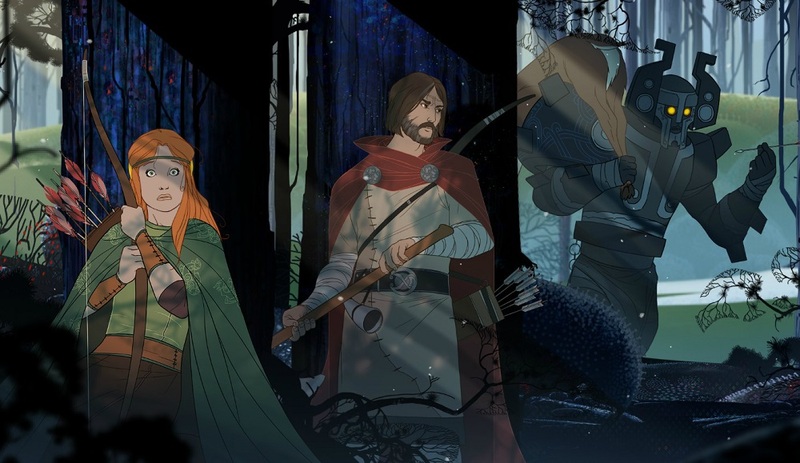 Fans of Stoic Studios' Banner Saga will have reason to step back into the beautifully animated and unforgivably tough fantasy world next week. An update to The Banner Saga 3 will add a new mode for all your sword and shield smashing shenanigans. The update will include a mode previously offered as a stretch goal during the game's Kickstarter campaign. Eternal Arena mode will bring customisable maps and enemies for skirmish battles, as well as weekly challenges and leaderboards so you can be the best realm king or queen on your block. The Eternal Arena mode is currently available in beta, so Stoic can stomp out any remaining bugs or glitches, ahead of its full release on December 12. The Banner Saga 3 is available now on PS4, PC Xbox One and Nintendo Switch.